A pseudo-countdown of top picks and underrated favourites made for the love and not the pay check. Well… not the biggest pay check. 2013 was the year when house finally crept to the top of the charts, with a new wave of artists reclaiming its throne of drama-fuelled four-on-the-floor hits. It gave many hope that pop music could sound good again, and we can't help but thank the Brits for that one. That's not to say the U.K. was doing all the work this year — you can't talk techno without having to mention Germany's gross domestic product blaring out of Europe's most revered clubs like Berghain or Trouw. 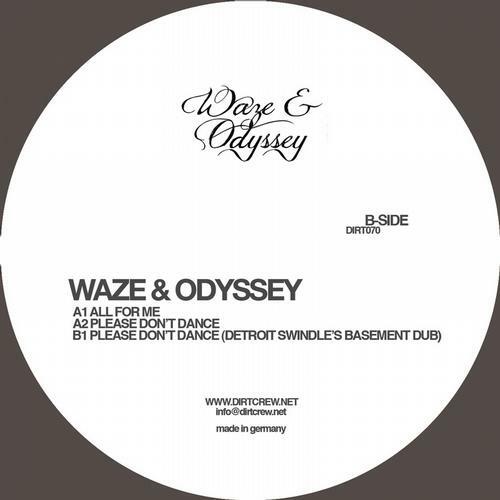 The push and pull between Europe's dance giants has made the culture become increasingly commercial and increasingly weird — so this year's crate can be found in all corners of the dancefloor, pressed against sweaty warehouse walls and torturing festival barricades. And just like all of our crates in the past, it's about giving props to white-label experiments and knowing when to accept a good radio hit. 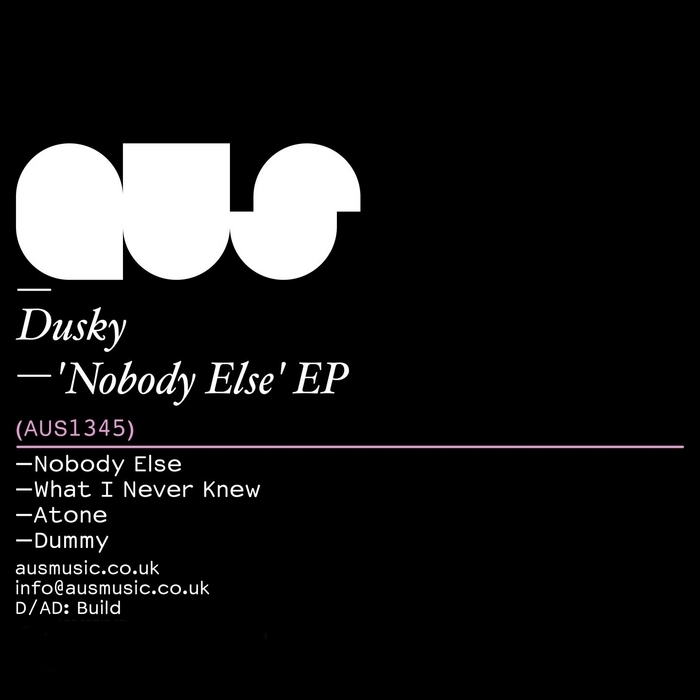 The Dusky boys have done it again. Holding down the 10th spot in last years crate with "Flo Jam", the duo had no trouble staying on top as they rolled out enticing records for Will Saul's Aus Music. The bouncing bassline in "Nobody Else" deserves all the credit, as it highlights their talent for writing simple melodies that sound original — not overdone. 2013 finally gave the London-born Berlin-based George Fitzgerald the spotlight he needed, as he's carefully reconstructed the house genre with a more left field approach to catchy hooks and playful rhythms. 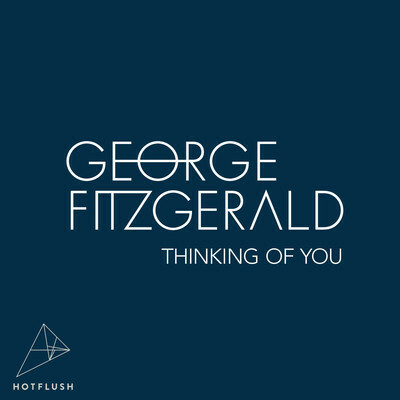 "Thinking Of You" touches on all of those points, making for a single that sounds sick with love and devotion for cleverly crafted dance music. 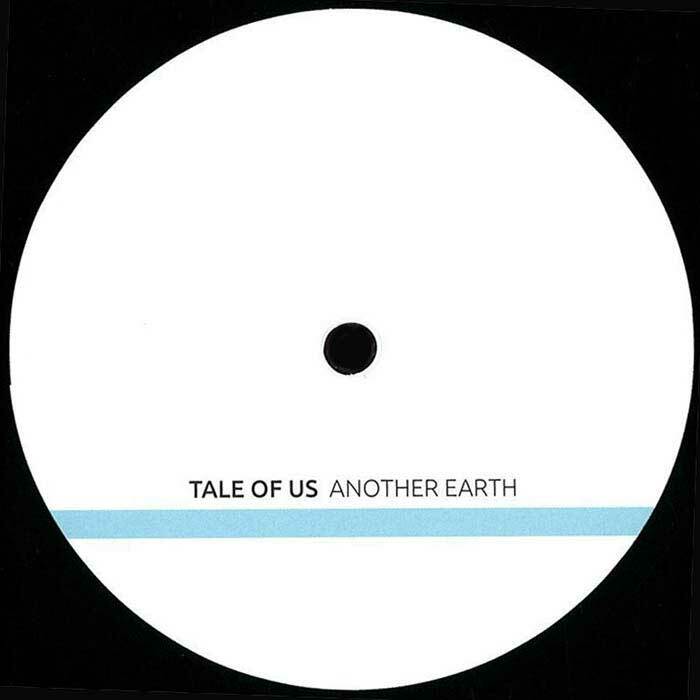 Out of this world would just about describe this journey through the dark alley's of house and techno by Tale Of Us. Who can resist such a haunting groove, as blazing synth lines and hazing white noise meteor-shower "Another Earth"'s dark atmosphere. 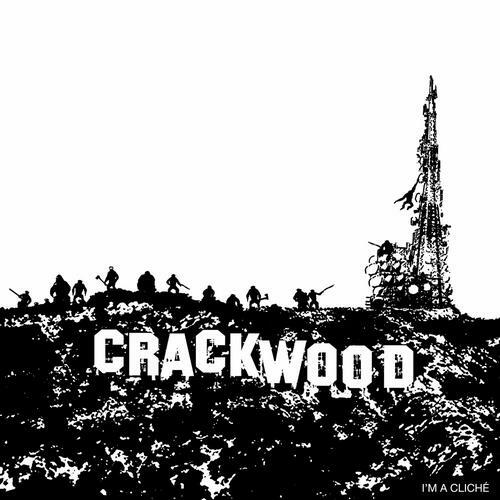 The track was bound to become the peaking point of many headlining sets. 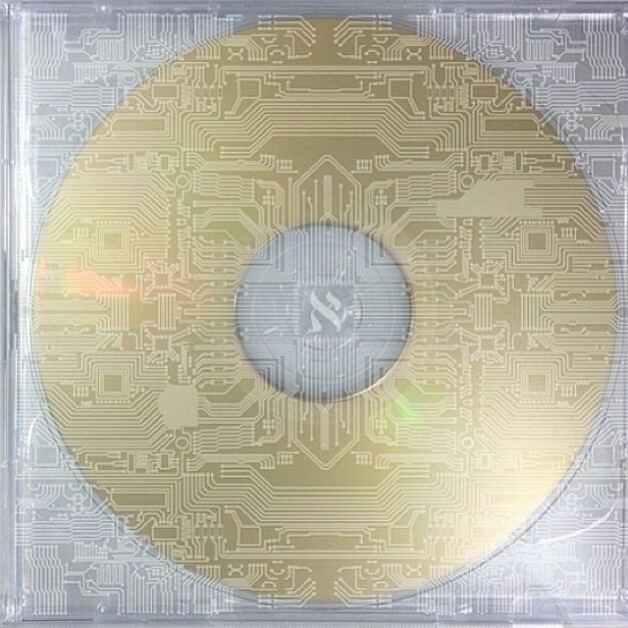 Since carving out his stern sonic identity, the French producer Gesaffelstein has gone on to earn many great achievements, including production credits for Kanye West's Yeezus and his own debut album Aleph. 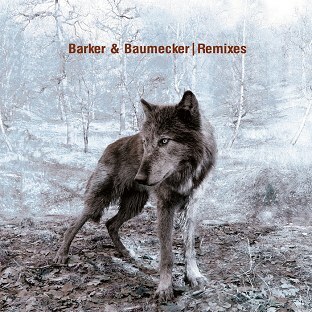 The LP held up to all expectations, as it reveled in the doom and gloom akin to his previous work. With his trademarked pounding snares and daggering synths, "Pursuit" was literally the hit single. 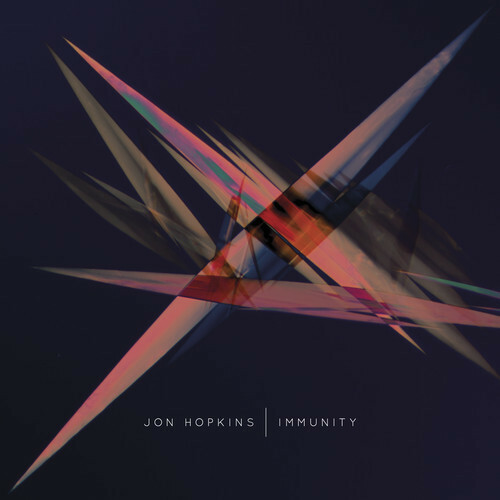 Having made contributions to works by the likes of Brian Eno and Coldplay, London producer Jon Hopkins released a full-length LP this year that immediately amassed cross-over appeal. Blame it on his dicey experiments that marry droning ambient pieces with driving techno rhythms. "Open Eye Signal" sums up his simple approach and the grind of the album quite nicely. No crate is complete without everyone's favourite cheeseball making a comedic appearance. 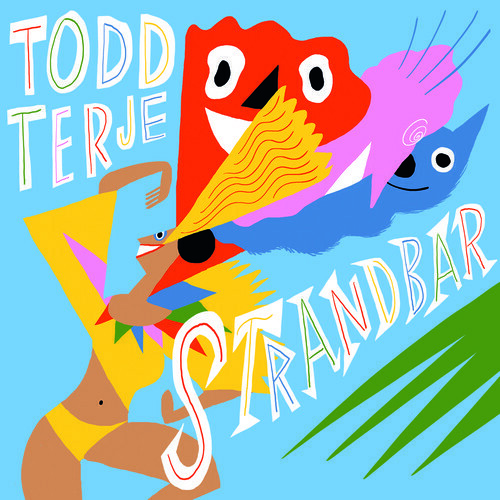 Norway's Todd Terje tops the list yet again with "Strandbar", a lively 9 minute disco odyssey with infectious grooves and cheery licks that will definitely put a smile on your face. 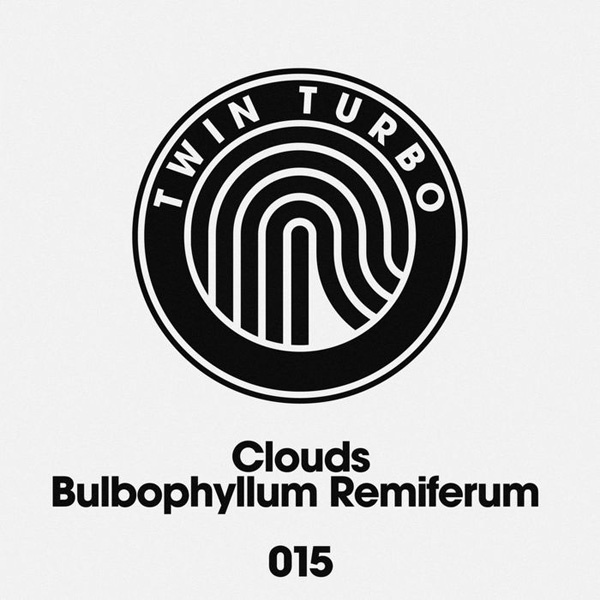 Spin this one back for those euphoric keys to drop again 4 minutes in. With house music booming out of the U.K., it was only natural that we'd hear artists putting a fresh spin on the piano driven tunes that flourished the 90's. 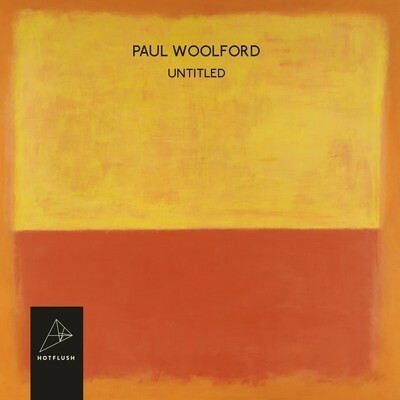 Usually this leads to producers buying back their racks and workstations to re-use those classic piano presets, but Paul Woolford has managed to churn out something of his own, and that's why we give him highest honors. We can argue about ranks all year, but we can all agree that "Jack" was the surprise hit of the summer. 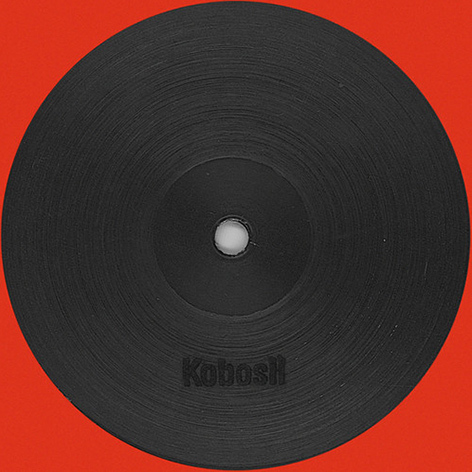 Even Ben Westbeech didn't expect the hype himself, the track was only meant to be a sleazy B-side for "Let's Get Hot", which explains its child playing bassline and stupidly simple percussion. 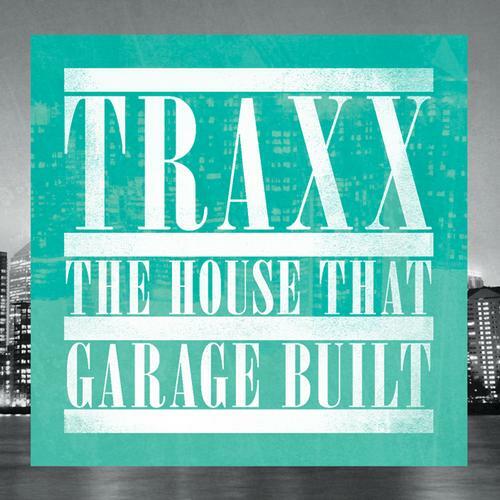 But like many tracks in this year's crate, its simplicity makes it incredibly intoxicating. 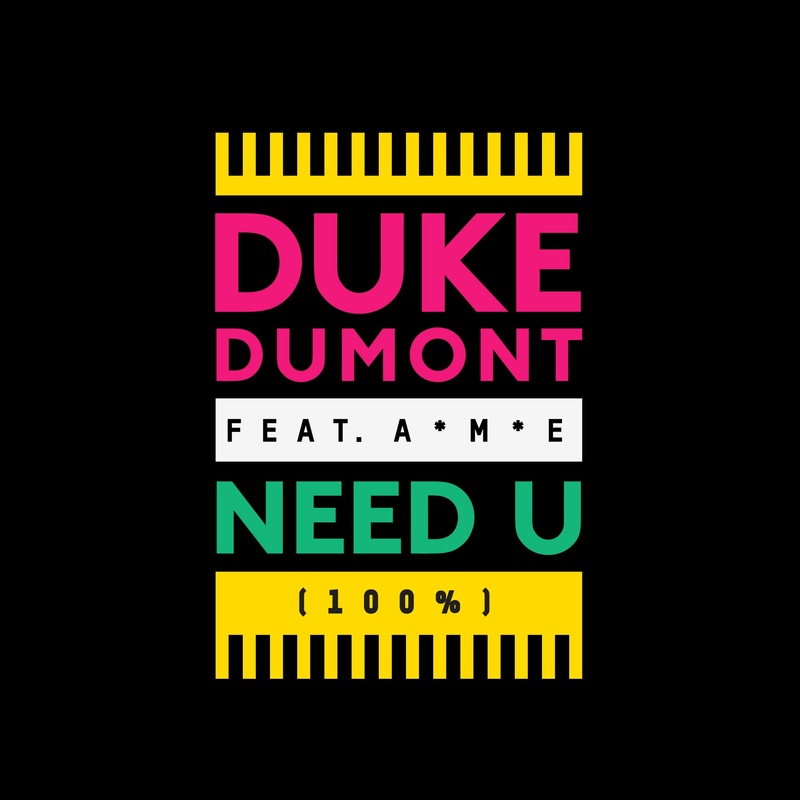 From "Street Walker" to "The Giver" to his Grammy nominated "Need U (100%)", it was fun watching Duke Dumont float to the top when he adopted a more appealing pop-minded persona. 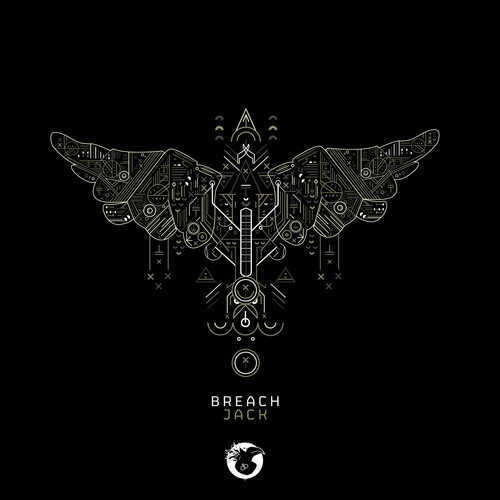 For years, the British producer has had his shoulder tapped by many renowned tastemakers for his refined skills in the studio, and knack for making radio hits ready for the dancefloor. "Need U" had all the elements of a massive single, with a 90's flair that we can all admit we're craving. Moving up from last year's 2nd spot, the Disclosure brothers have rightfully topped the pops and our crate of 100 tracks from 2013. 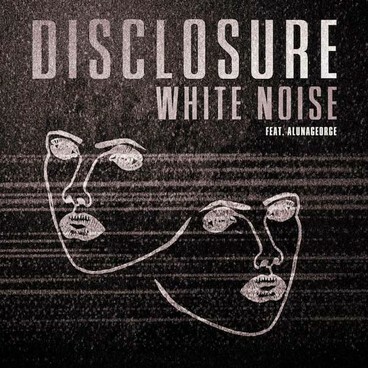 "White Noise" may not have gotten as much air time, but the track's blaring chorus sung by Aluna Francis and the duo's pulsating synth leads, made for a chune that's both catchy and sonically thrilling. Couple that with Disclosure's massive output in their debut record, and 1st place makes perfect sense. That wraps up part 10/10 in our ongoing 100 track series for 2013. 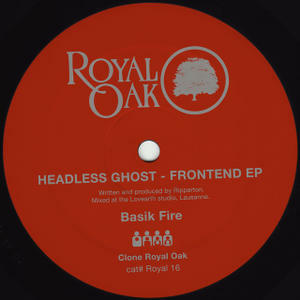 We've thrown together links for each part so you can grab what you missed off Beatport, Boomkat, and Juno. Be sure to send your love and complaints to: @_szum, @kevinjamiegone, and @Ooh_Raquel.